Jim McGraw has been plunging at Lake Storey in Galesburg for the past four years. 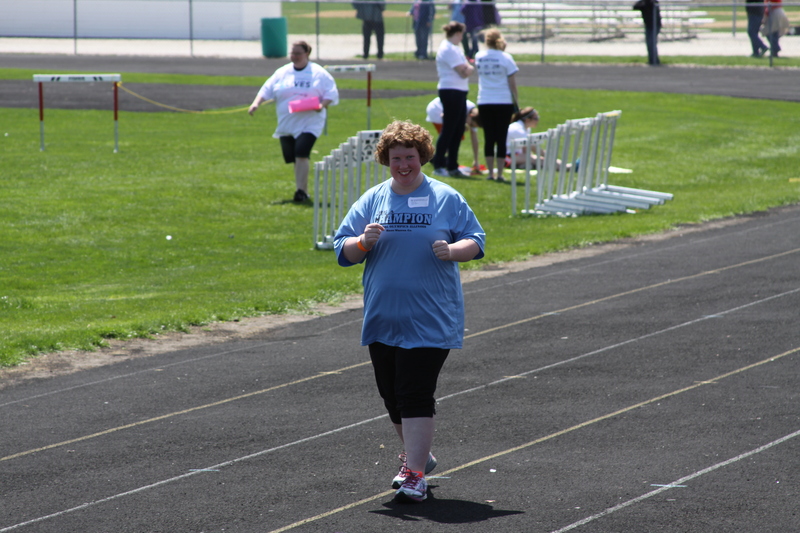 He and his family formed team Shanny’s Troops in honor of his daughter, Special Olympics Illinois athlete Shanny who competes in Western/Area 4 with Knox-Warren Special Olympics. Shanny enjoys athletics, bowling and basketball. McGraw finds joy in watching Shanny and her teammates enjoy the competition – making it easy to Plunge year after year. Shanny’s Troops raised $6,090 last year for the Galesburg Plunge, making them the top fundraising team at the plunge into Lake Storey. This year the Galesburg Polar Plunge takes place on February 28 at Lake Storey. You can register to take the plunge or support the Shanny’s Troops team.